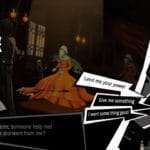 Shown during the “Take the Treasure” live stream, Atlus has revealed seven new characters for Persona 5 who will be part of the “Cooperation” socialising mechanic, replacing Social Links from previous games in the series. 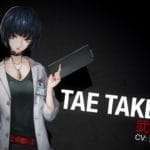 This follows the three previous ones last month for Munehisa Iwai, Tae Takemi and Sojiro Sakura. 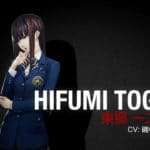 Voiced by Tomomi Isomura (of Persona Stalker Club V), Hifumi Togo attends Kosei high school. She is a Go professional for a female league, attracting attention because of her beautiful appearance. She practices significantly on a daily basis. Her character page can be found here. Voiced by Keiichi Noda, Toranosuke is a man with a soapbox in front of Shibuya Station. People listen to his stories as an orator, and he faces the future of the country seriously. His character page can be found here. 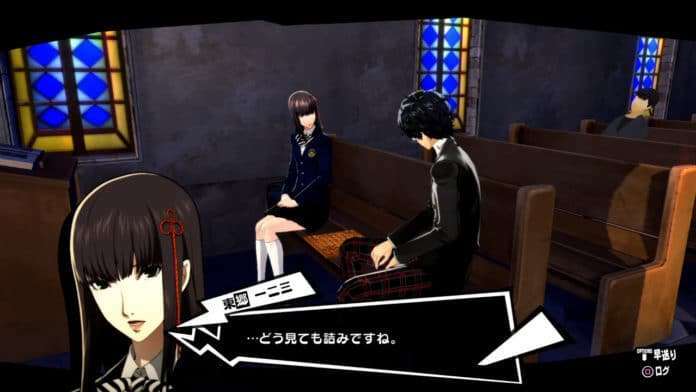 Voiced by Mai Fuchigami, Sadayo is a Syujin high school teacher for class 2-B, which the protagonist and Anne Takamaki are part of. She has a sleepy face and untidy hair. She has a calm demeanor and is modest. Voiced by Miyu Matsuki, Chihaya is a Tarot fortune-teller with a fortune-telling shop in Shinjuku. She is a cheerful woman with a lovely atmosphere about her, with a rumor of her fortunes being infallible. Voiced by Daisuke Sakaguchi, Yuki is a second year at Syujin high school and a classmate of the protagonist’s. 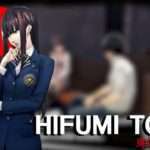 Having unfortunate luck, certain incidents will bring him closer to the protagonist. Voiced by Aki Kanada, Shinya is an elementary school student who likes to spend time at a game center in Akihabara. 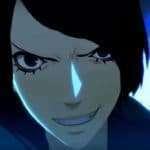 He’s proud of his proficiency at online shooting game, and is known as a “boy genius gamer.” However, he longs for the strength shown by the Phantom Thieves.